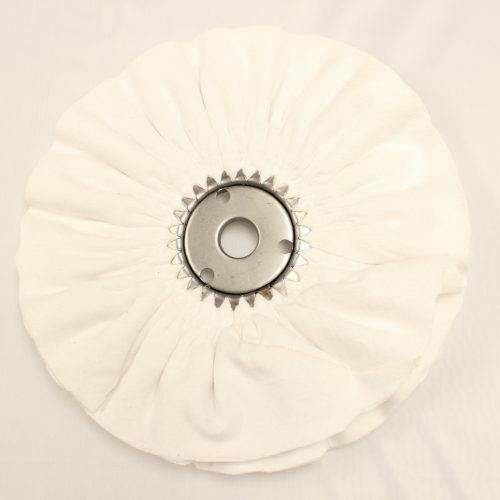 Steel flange for use with airway buffs. Please Note: Price is for ONE flange! 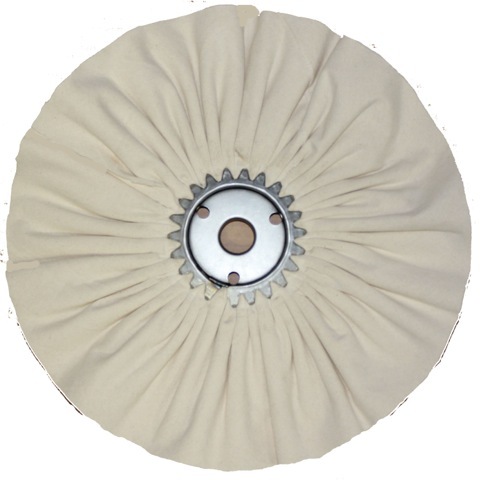 Steel flange for use with airway buffs. 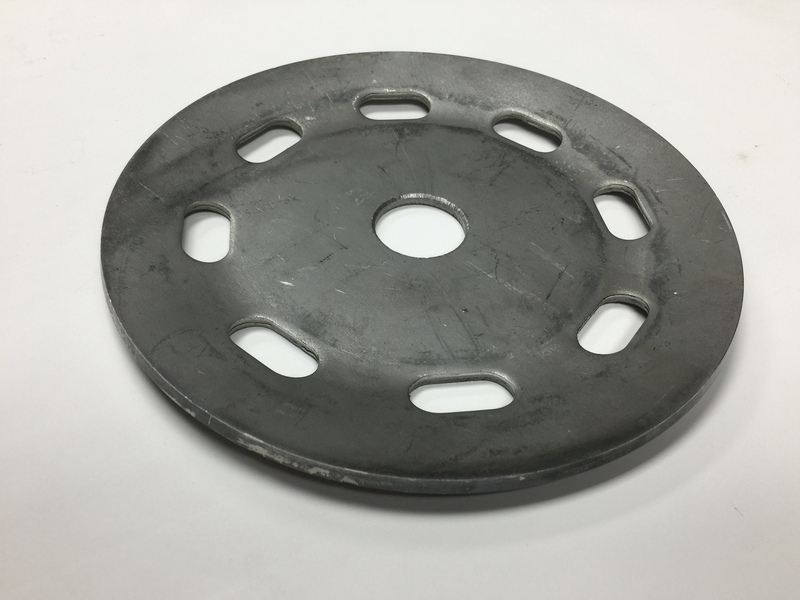 These 8” x 1-1/4” flanges will work with our buffs with a 7″ center plate to securely hold one or more buffs on the arbor of the machine. Use two flanges for each buff set. 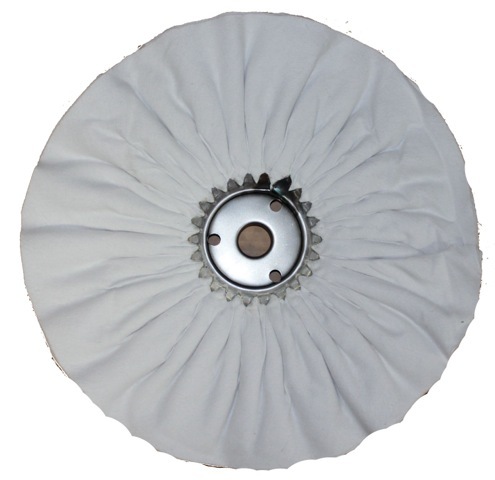 Please note: airway buff must always be operated with flanges to completely cover the metal centers for safe operation.